The Kirk Kara legacy first began in the 1890’s. Kirk’s grandfather had a small workshop in Armenia. After he was killed in the Armenian genocide, his son Artin moved to Beirut. While living there, Artin traveled to Europe and began to infuse each collection with a European flair. Artin’s son, Kirk, learned the craft of designing fine jewelry at his father’s side. When his country was torn apart by civil war in 1983, Kirk immigrated with his wife and their two daughters to America. 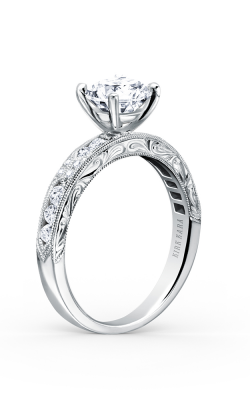 They now design breathtaking engagement rings that honors the courage and passion of their family. This dedication for crafting beautiful engagement rings has won them the highest design award in their industry, the JCK Jewelers Choice Award, for ten years in a row! 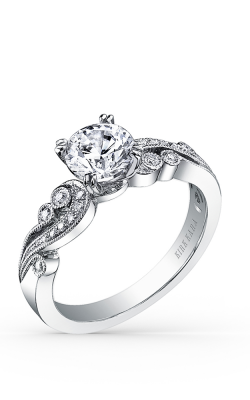 Each collection of Kirk Kara engagement rings has its own feel and personality. 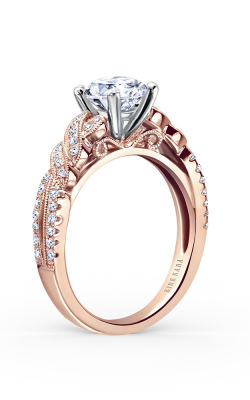 The Angelique collection has a very delicate, fairy tale feel to the designs. 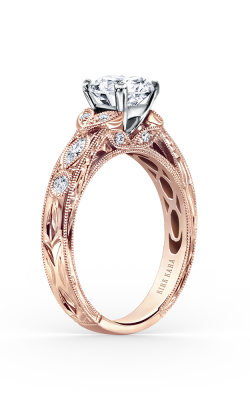 The handcrafted vines in each ring were inspired by the romance and fantasy found in childhood stories. Inspiration for the elegant and glamorous Carmella collection came from the architecture of Europe. The bold and daring Charlotte collection features brightly colored stones on the sides for a modern, yet vintage feel. Dahlia has a delicate feel and is very unique and understated. It was inspired by the beauty of nature and features floral details. Pirouetta has gracefully elegant handcrafted swirls that seem to dance with one another around the ring in a symbol of togetherness and love. The timeless beauty of Stella is uniquely classic with an understated elegance and a refined feel to them. Lori has an art deco style that was inspired by old world Armenian carvings. The intricate details make it hard to take your eyes off this stunning design. 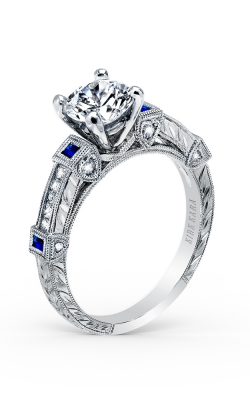 You can find Kirk Kara engagement rings and more at Miro Jewelers. 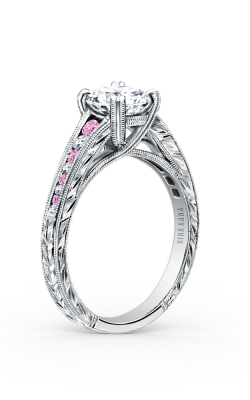 With a showroom in Centennial, we are Denver’s go-to destination for bridal jewelry. We have been serving the Westminster, Arvada, Lakewood, and Littleton areas for over 50 years. 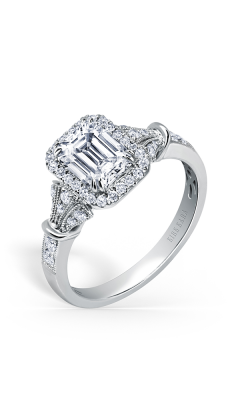 In addition to free shipping and 180 day interest free financing options, they also offer a lifetime diamond upgrade! Stop out and see us if you are interested in learning more about any of products or services!